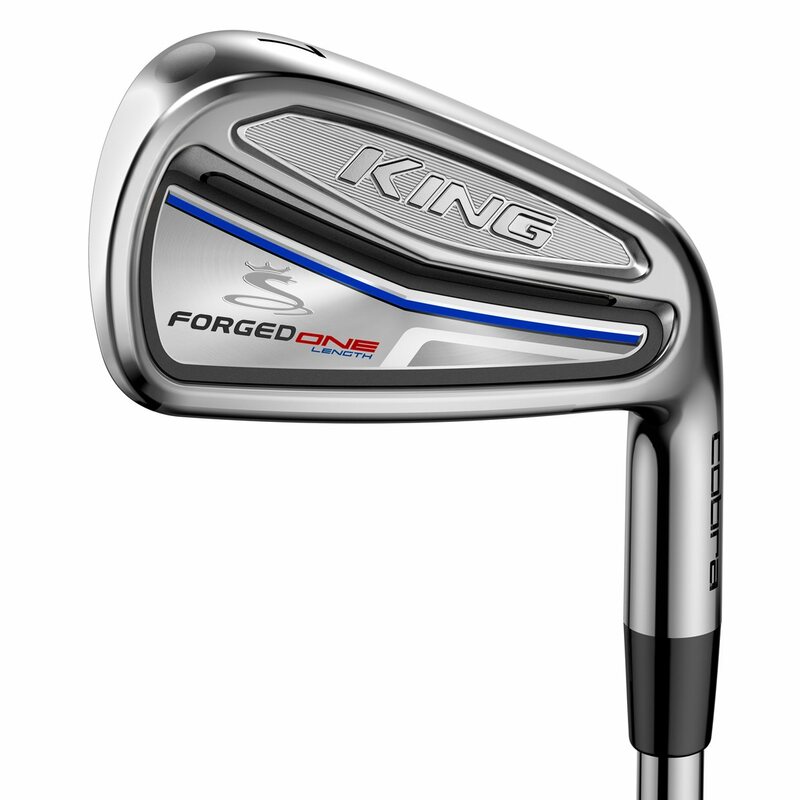 The Cobra King Forged One Length iron set provides tour proven performance with constant 7-iron lengths to deliver optimized trajectory and distance gapping from long irons to wedges. 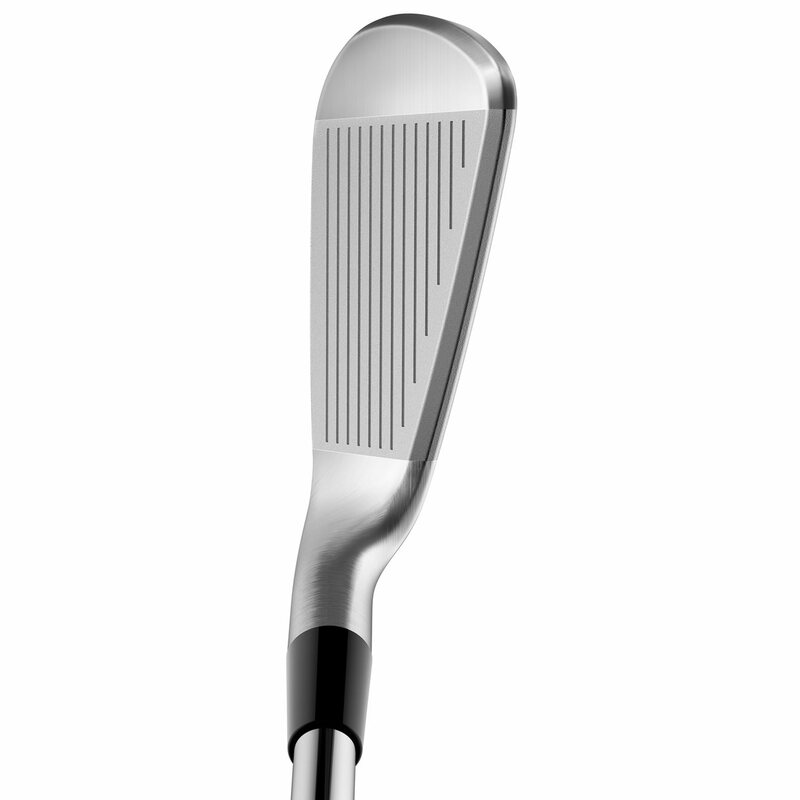 The CG is lower and centered for forgiveness and increased precision while the TPU insert behind the hitting zone improves the feel like a muscle back iron and allows weight to be moved low and outward towards the heel and toe. Nickel chrome plating provides enhanced durability and an appealing look at address. Do these clubs come with Arrcos? Is the 1st yr dues for Arrcos included in the price? The Forged one length do not come with the arccos or the 1 year subscription. 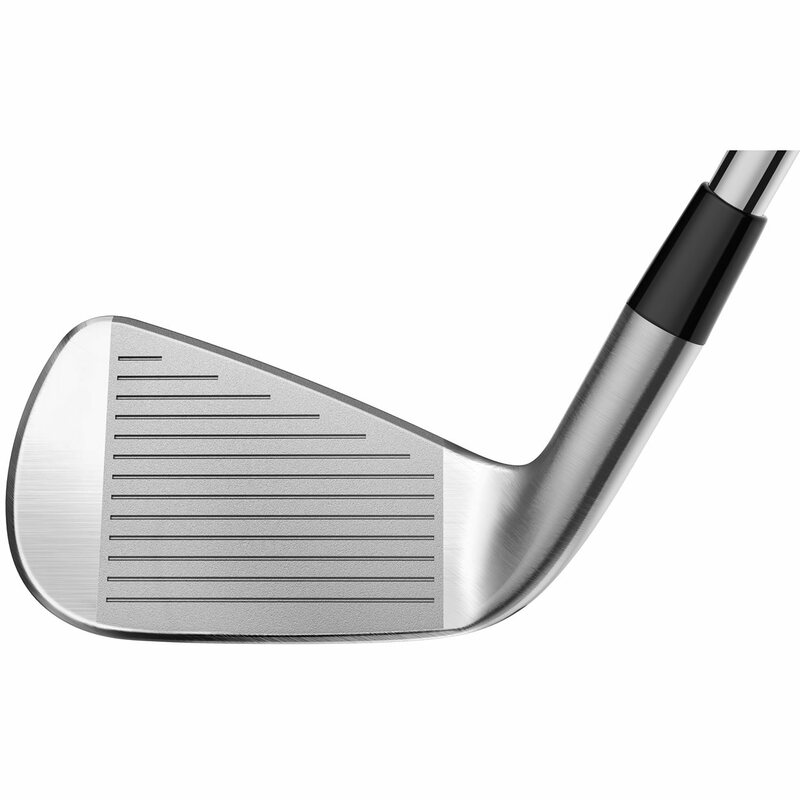 Love the idea, and they are easier to hit (well, the long irons at least). 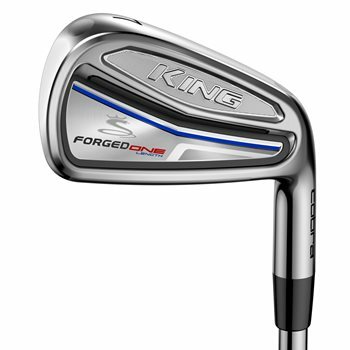 However, didn’t seem to have the same gapping as my standard set in the 4-6 irons. Nice clubs, but I went back to a conventional iron set. One length irons may be the future of golf!Eliminates most variables from your swing.Why would anyone not want to make your swing simpler? Best golf equipment purchase I have ever made!Cobra is way ahead of everyone else! Great set. Much more consistent and straight! Great iron set. Really improved my game. Condition was as described. The only iron used in my excellent condition was the 6 iron all others were brand new wrapped in plastic from cobra!